South Shore Bike Park needs you! 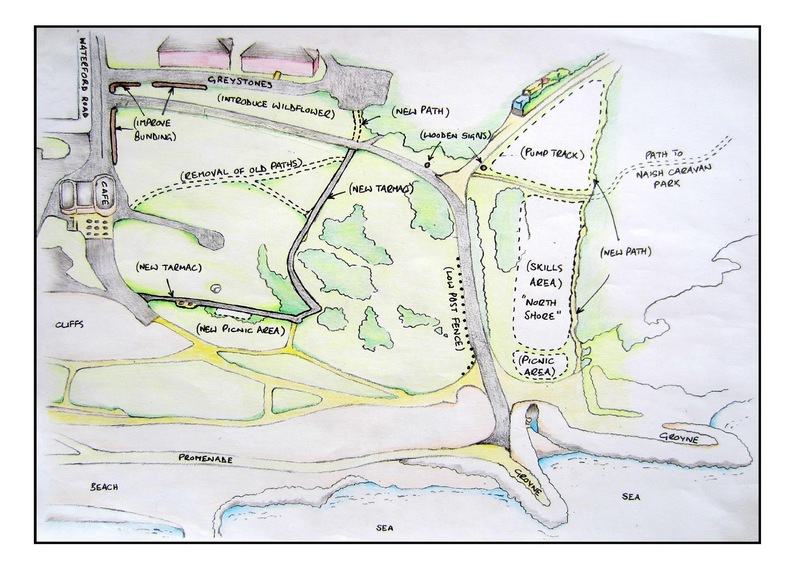 Christchurch Borough Council is proposing to build a bike park, including skills area and pump track, at Chewton Bunny in Highcliffe, Dorset. It's got funding in place, but without your help it may never happen. The Council needs lots of positive responses to its public consultation and there's not much time left. The site, at the foot of Chewton Bunny (http://g.co/maps/266p5), overlooks Highcliffe Beach and the sea. It's already used by riders even though there's not a great deal there beyond a couple of earth banks. The proposal also includes a picnic area and improvements to access paths, bringing benefits to all users, not just riders. It'd be a great asset to the area and Christchurch Borough Council already has funding lined up. That's the good news. 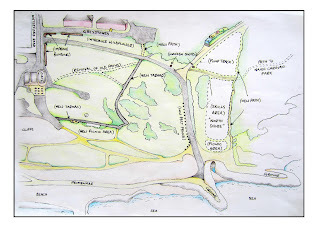 The bad news is that getting the park built depends on the outcome of a public consultation, carried out by post. Inevitably, having to fill in paper forms and post them plays right into the hands of that particular breed of elderly local with nothing better to do than complain about stuff, and the naysayers have the upper hand right now. The opposition is well organised, and if there are more responses against than for, the park won't get built. The questionnaire is just the last two pages. The key questions are “Do you agree with the proposal to improve Chewton Bunny?” and “Do you agree with the need to provide a defined mountain bike area at Chewton Bunny?”, which could both do with ticks in the Agree box. Every response counts, so everyone in a household can fill one in and send it – it's Freepost so it's only the cost of paper and envelopes, and you can stuff several in one envelope. The bike park proposal is pitched at kids, so the more of them lend their support the better. The proposal desperately needs support from more under 25s, ideally local ones. Please do it now – responses have to be on the Council's desk by Friday 3 February 2012. 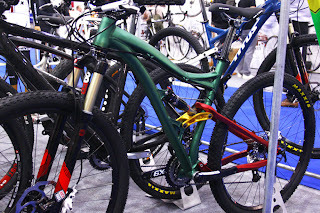 Labels: "south shore" christchurch "bike park"
The debut London Bike Show in 2011 was definitely a bit "first time" -- not all that big, somewhat dominated by UK uberdistributor Madison and generally a bit overwhelmed by the boat and outdoor shows running alongside. The 2012 show, though, proved to be a big step up. 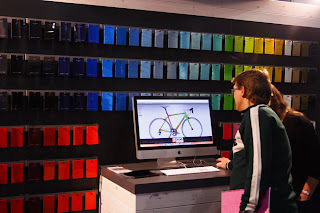 I went on Thursday, which would usually be the quietest day, and there were plenty of people about -- exhibitors I spoke to were generally pleased with the numbers. The whole feel of the show was better this year, with more (and bigger) stands, more to see, and everyone who's anyone putting in an appearance -- companies that weren't exhibiting were there to have a look. Clearly the London Bike Show has benefited from the autumn Cycle Show upping sticks and moving to the NEC, leaving it as the only show in the capital. ExCel's not exactly central, but it's still clearly in the realms of "just popping in" for London dwellers. 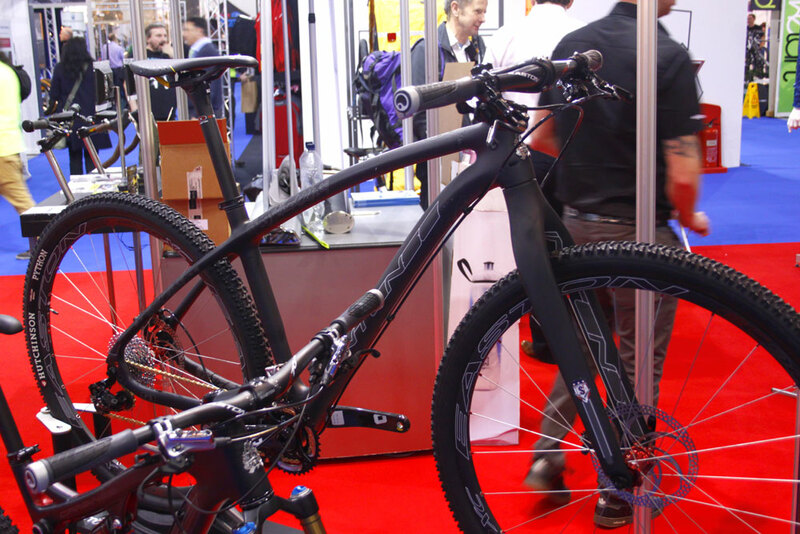 The Cycle Show isn't any more, and you need a seriously big and impressive show to make a day trip to the NEC feel worthwhile. Planet-X Dirty Harry carbon 29in race frame goes for classic straight lines and will go for £499 frame only. 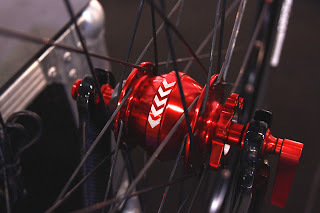 There always seems to be a bit of randomness about which bikes get branded as Planet-X and which as On-One, but this week's plan is apparently to make racey stuff Planet-X and fun stuff On-One. Not sure how that works with the likes of the Whippet, but anyway. 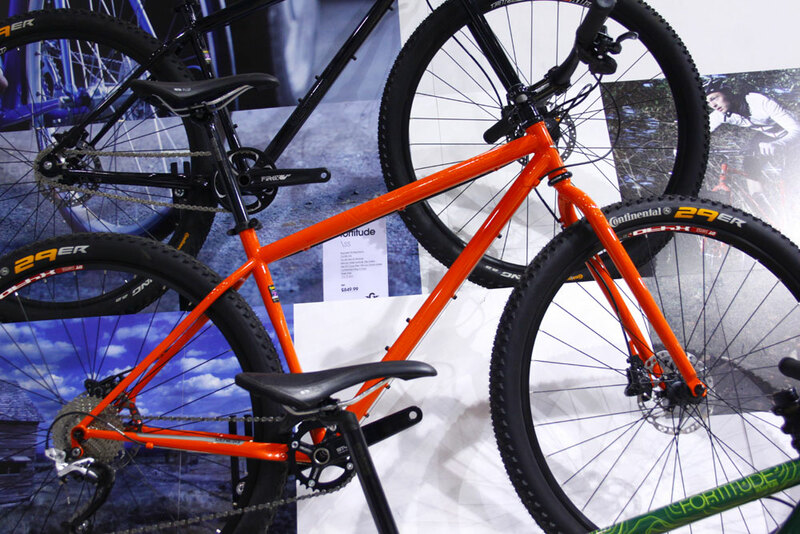 There's now also a 29in version of the Titus El Guapo all-mountain bike. Big wheeled long travel is still a bit controversial, this one looks worth a go though. 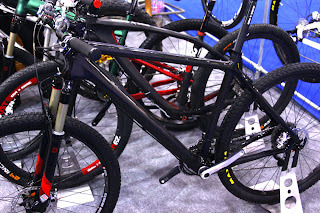 Whyte's getting in on the 29er act too -- here's the 29C, with UK-friendly tyre clearance. 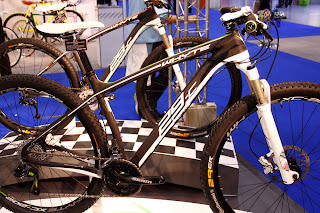 £1999 as pictured. And Intense, they've got one too. The swoop is strong here. 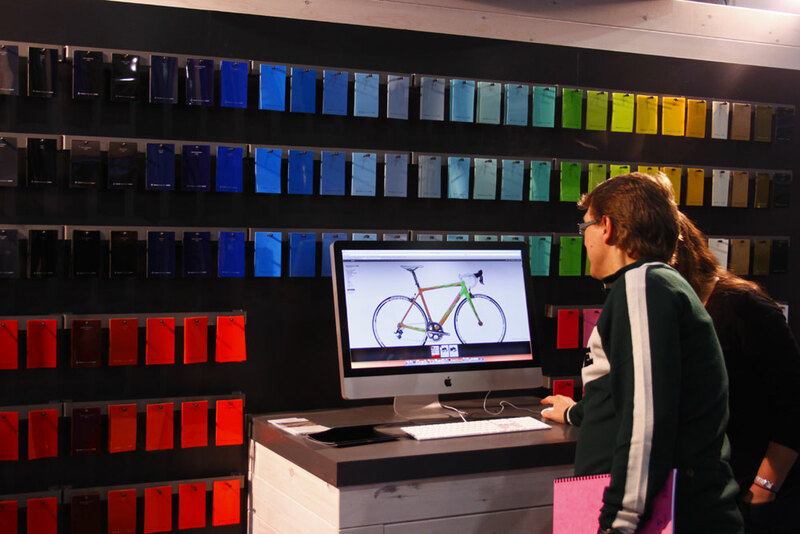 Trek devoted its stand space to the Project One custom bike programme -- choose paint patterns, colours, bar tape, tyres, other stuff. 56 million combinations, apparently. Batteries? So last year... Exposure has a prototype dynamo hub that's lightweight, disc-ready and low-drag. At the moment it's powering a modded Toro, with two emitters lit when stationary or at low speed and the third kicking in when you're going fast enough. Exposure says that the extra weight of the hub is almost exactly offset by losing the battery, and there'll be a specific, smaller, lamp unit to go with it. Another 29er, but the Genesis Fortitude is a bit different -- it's steel and rigid-specific, with its own short length, extra-long-offset fork, rather like a Jones. 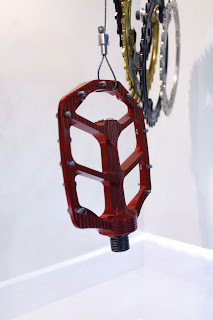 Genesis is pitching it as an adventure/touring bike with lots of mounts and bosses for luggage and things, but this is the Race version with 1x10 gearing. CNC trinketry from Hope -- super-thin flat pedals will be on sale soon. 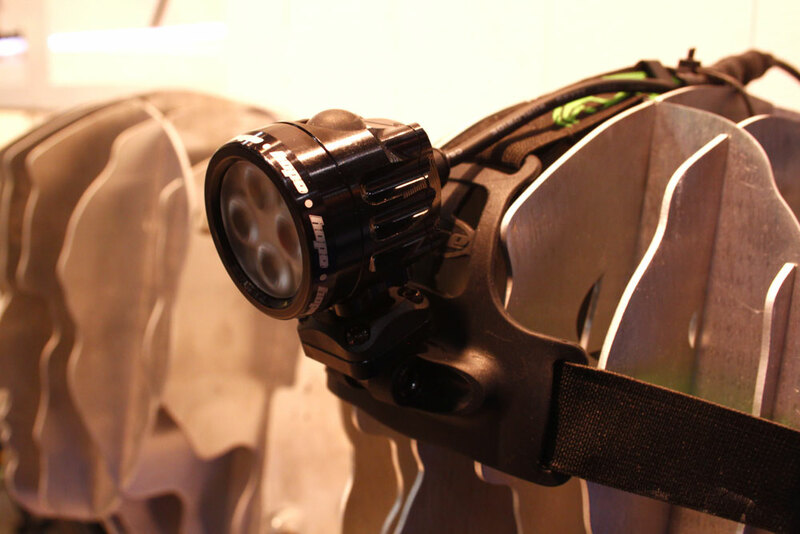 Hope's targetting trail runners and adventure racers with this headtorch incarnation of its compact R4 light.